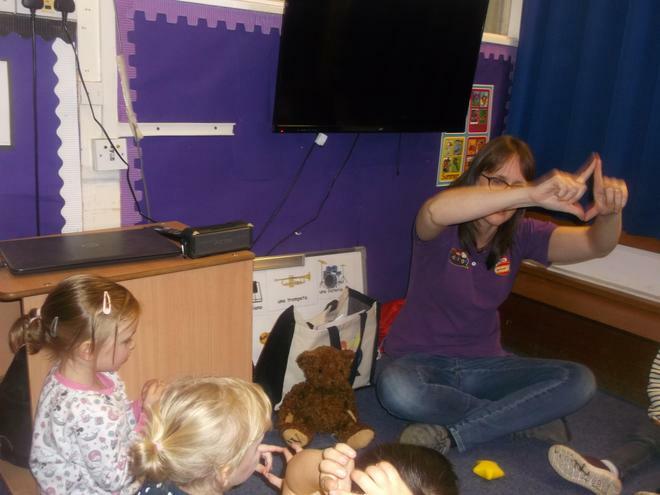 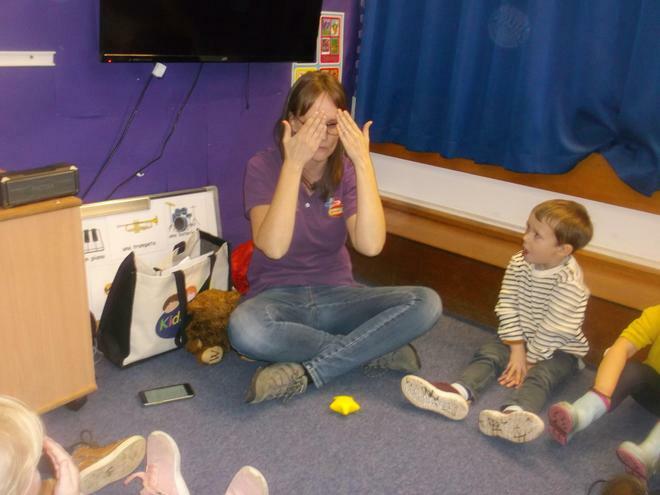 We are continuing with Kidslingo Spanish sessions in the over 3's this term. 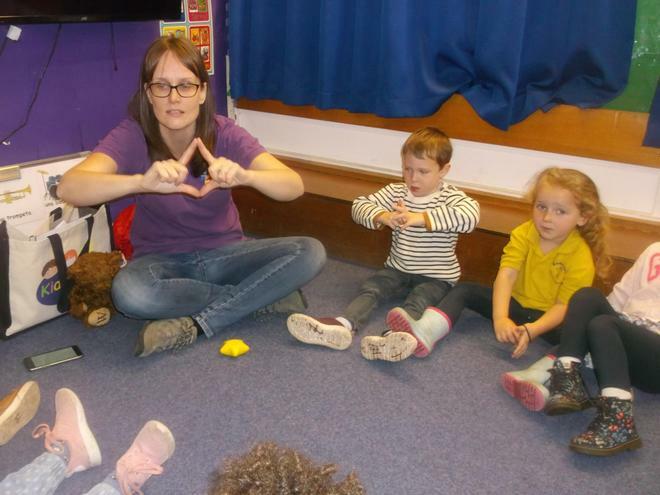 Today the children learnt how to sing 'Twinkle, twinkle little star' in Spanish. 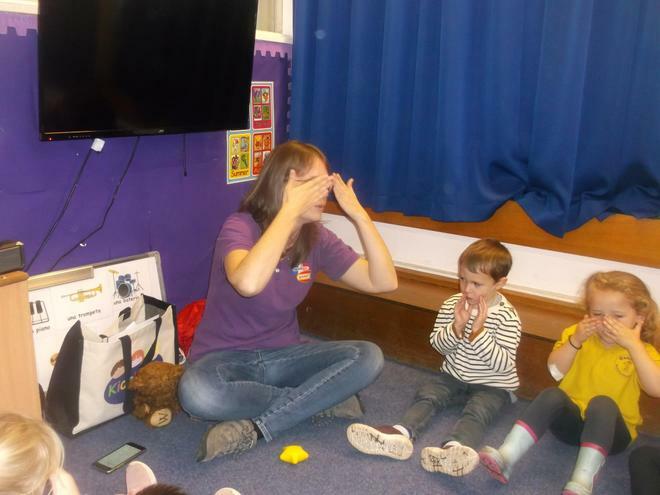 They all did really well learning the words and had fun at the same time.